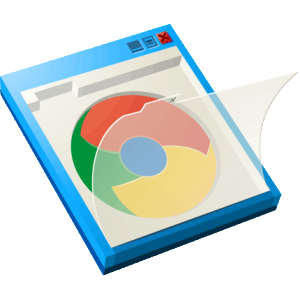 Webpages containing a tag pointing to Chrome Frame switch automatically to “Google Chrome’s speedy WebKit-based rendering engine” when the page detects that an IE user has Chrome Frame installed, according to Google. Chrome Frame runs on IE versions 6, 7, 8, and 9. Dumping Chrome Frame could cause a bit of grief for developers, as some commenters on Shield’s blog post and on Hacker News point out. Google contends that there won’t be too many annoyances and that there are fixes for those that will exist. On the whole, Google believes Web development today is a less frustrating experience than it was when Chrome Frame was devised.